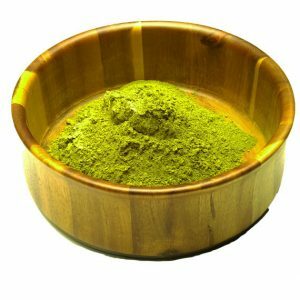 Is your Kratom completely natural without any additives? Yes, our Kratom powders are 100% all natural and without any additives! 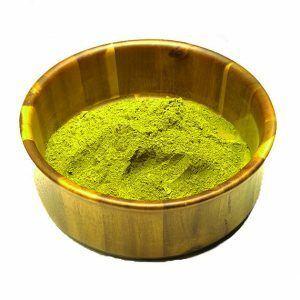 There are popular companies which sell "enhanced" Kratom, but we do not take part in any form of extracts or enhanced Kratom. This is the worst way to offend the Kratom community and the quickest way to get Kratom banned. All of our Kratom is lab tested. If your supplier can't answer 'yes' when asked if their Kratom has been lab tested, please shop anywhere else. Please don't be tricked by your local head shop either even if you don't shop with us. You never know what you're getting or how long that Kratom has been sitting on the shelf. Yes, Kratom is legal within the United States however, some states have and/or are taking legislative action to ban Kratom within their state boarders. We continue to monitor state legislation but please be sure to check your local and state laws. Currently we do not ship to the following states/areas: Alabama, Arkansas, Indiana, Rhode Island, Vermont, Washington DC, Wisconsin, the cities of San Diego or Oceancity in California, the city of Jerseyville in Illinois, the city of Ontario in Oregon, Sarasota County in Florida, or Union County in Mississippi. If you are interested in helping fight to keep Kratom legal, please write or contact your congress representative and help the petitions to keep Kratom legal. How do you package your prodcuts? Our products are all carefully packaged in airtight, light blocking, moisture resistant, resealable pouches. All packages will be shipped through USPS priority mail with tracking. A $7.50 shipping charge will be applied at checkout. If in the rare instance a problem occurs with an order, please contact us and we will work with you to resolve the issue promptly. We are ALL about our customers and your complete satisfaction. Yes, all orders are packaged in standard packaging directly from the courier. Our return address with include BKP Industries and our main address 3643 W. Broad Street Columbus, OH 43228. Yes, we ship to both. We have many veteran customers (thank you for your service). Often, we have service members come into our shops in their fatigues and we're always glad to see them! Yes, your connection to our website as well as your credit card information is secured and encrypted with 128-bit encryption. We also are PCI compliant.